Kat Howard’s short fiction has been nominated for the World Fantasy Award, anthologized in 'best of' and annual 'best of' collections, and performed on NPR. She is the author of the critically acclaimed Roses and Rot and the Alex Award–winning An Unkindness of Magicians. She is also the writer of the Books of Magic comic series, set in the Sandman Universe. She lives in New Hampshire. From the acclaimed author of Roses and Rot — a “Brothers Grimm tale for the contemporary reader” (School Library Journal, starred review) — Kat Howard’s exquisite shorter works, nominated for the World Fantasy Award, and performed on WNYC's Selected Shorts. Now, you can experience her collected shorter works, including two new stories, in A Cathedral of Myth and Bone. In these stories, equally as beguiling and spellbinding as her novels, Howard expands into the enchanted territory of myths and saints, as well as an Arthurian novella set upon a college campus, “Once, Future,” which retells the story of King Arthur — through the women’s eyes. 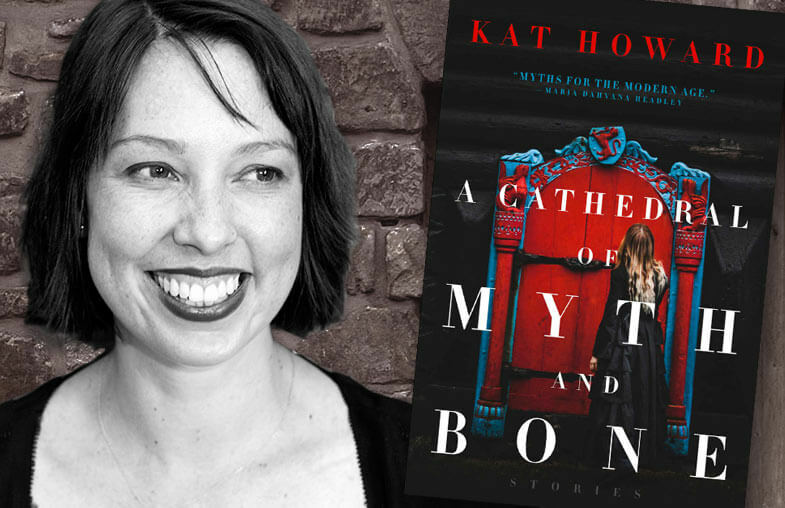 Captivating and engrossing, and adorned in gorgeous prose, Kat Howard’s stories are a fresh and stylish take on fantasy. “Kat Howard seems to possess a magic of her own, of making characters come alive and scenery so vivid, you forget it exists only on the page.” (Anton Bogomazov, Politics and Prose). 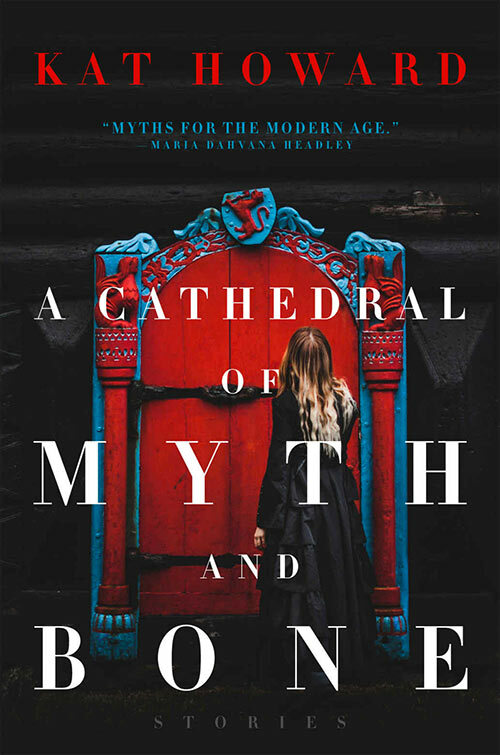 A Cathedral of Myth and Bone is available now from Saga Press. Buy it now at Amazon, Barnes and Noble, Books-a-Million, IndieBound, or wherever books are sold.